Freedom Park is where fun lives! It is located in the heart of Lagos Island. 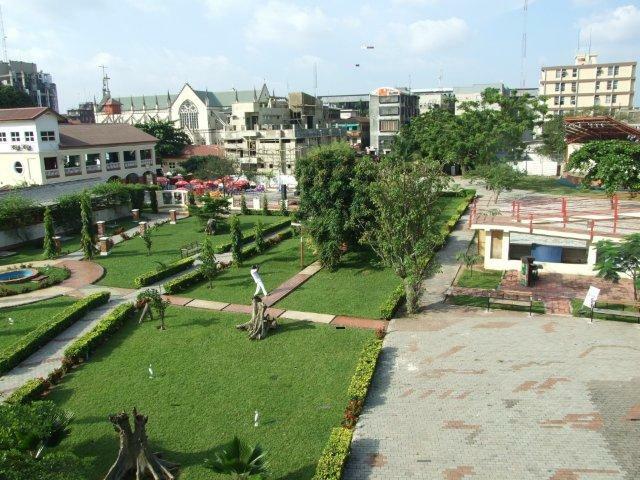 This is a park that is filled with an open-air stage, museum, amphitheater and Wole Soyinka Gallery. 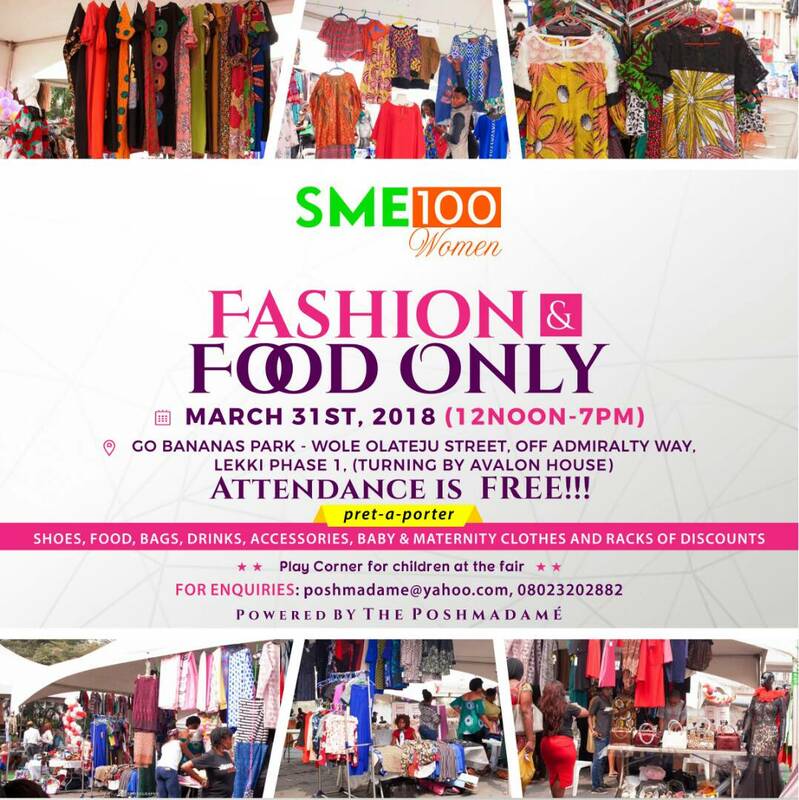 Most of the events that take place here are fee but the entrance fee is N200. The food and drinks at the park are reasonably priced. Lekki Leisure Lake is a seaside resort that overlooks the Atlantic Ocean, and it is a great place to enjoy various recreational activities. You can jet ski, quad bike, ride a pedal boat and do loads of other great activities just for N1000, adult and N500, children. 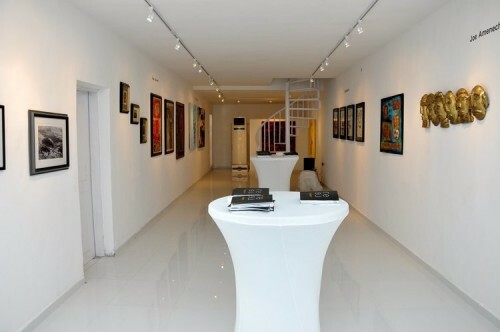 With artworks from renowned artists all over Nigeria, Rele gallery has a contemporary art space that brings together art lovers and the artists. In the halls of this beautiful gallery, you will artworks that are simply breathtaking, displayed in a modern way. And what more, it’s absolutely free. 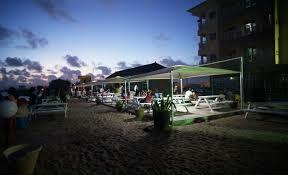 It is located in Onikan, Lagos. Do you have great interest and curiosity about nature? Lekki Conservation Centre is the place for you; it is located at 19, Lekki-Epe Expressway, Lekki, Lagos state. It was established to prevent the extinction of natural phenomena through the conservation of wildlife and mangrove forests. 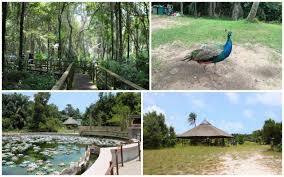 LCC is well know for its great diversity in species, natural, scientific and recreational of south-western Nigeria. Isn’t it nice being in a cool environment, flipping through pages of books, and listening to genres of music? It sure is! 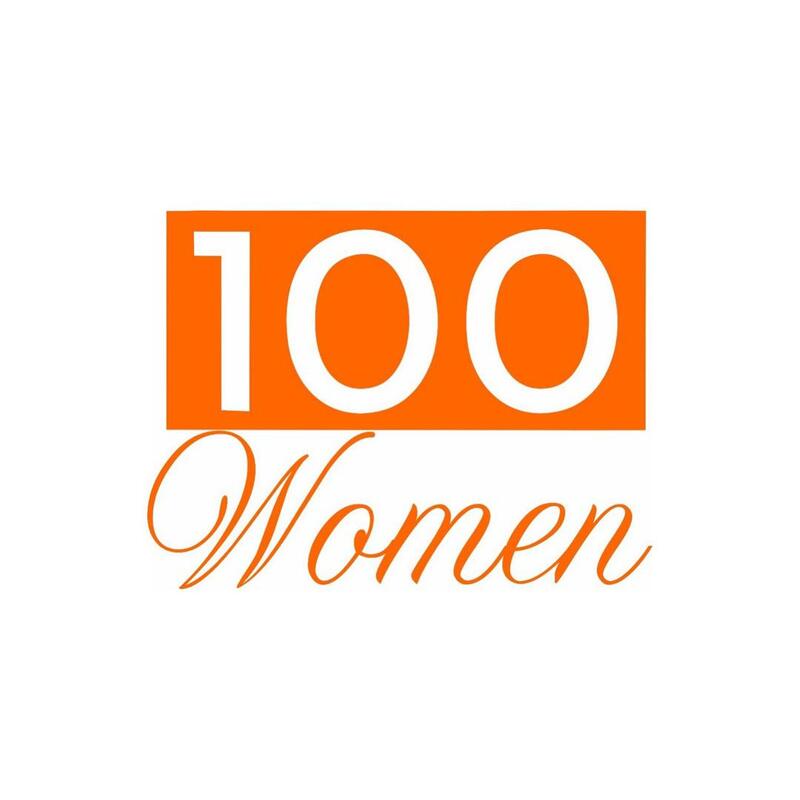 Located at 168, Awolowo road, Ikoyi, Lagos. 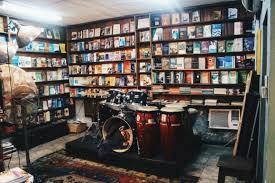 The Jazz hole has a combination or art, music and literature, and a chilling café. It is mainly a bookstore with varieties of book collections. 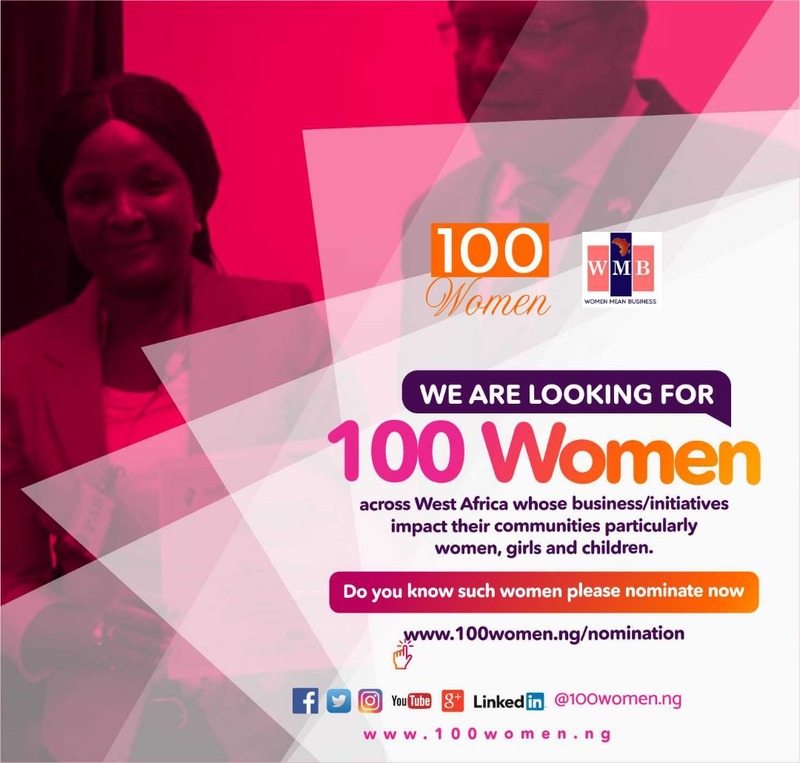 There are events and performances in the evenings, with the proprietor Mr. Kunle Tejuosho being always present to welcome both local and foreign visitors. If you’re a lover of books, and you really see reading as fun, then you’ll love The Jazzhole! Be sure to have fun while visiting one of these places this weekend..